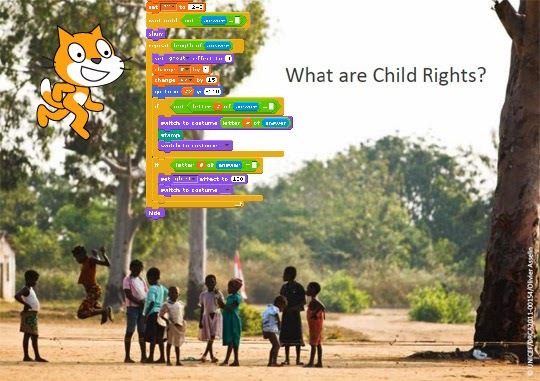 Some of the teams in Catalonia and India are starting to use Scratch to invent stories about Children's Rights. Teachers from both countries introduced the topic with this nice presentation from UNICEF, and now children are drawing the characters for their stories. Next week the rest of the teams will modify the projects of their peers and add some backgrounds. 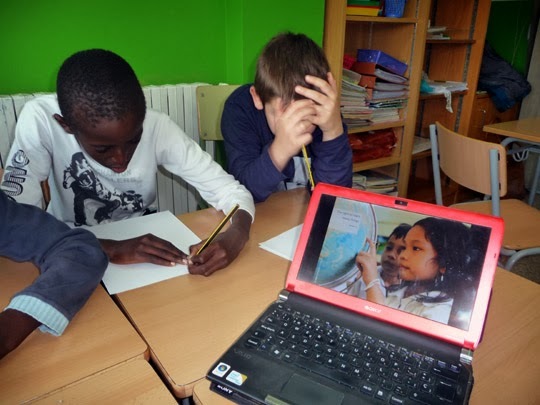 The mixed teams India-Catalonia are working asynchronously and communicating among them through the Scratch platform. 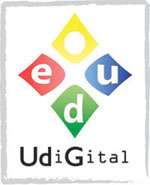 During next weeks we will share their projects with you. The following pictures were taken yesterday at Carme Auguet School in Girona.